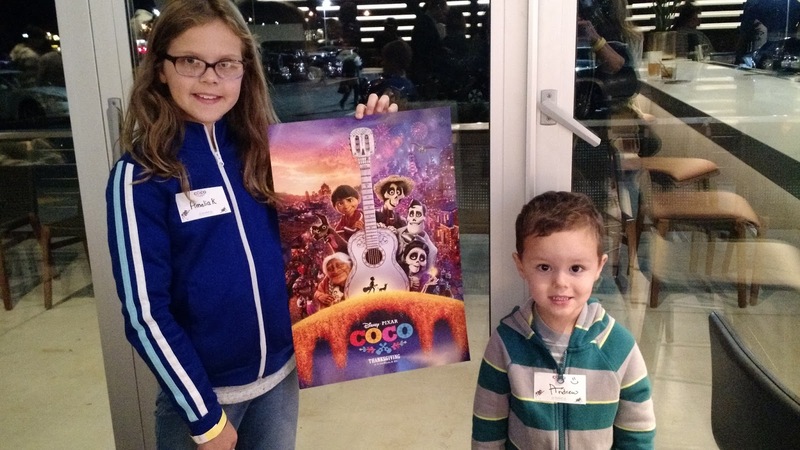 Our family of four was treated to a free screening of Pixar's Coco with appetizers and drinks at the brand new Studio Movie Grill Marietta for the purpose of sharing our experience with you. All opinions are 100% mine. Studio Movie Grill Marietta is open! 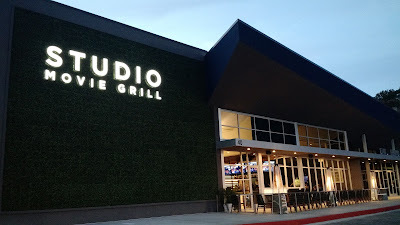 The innovative thinkers at Studio Movie Grill opened their 29th location last week with the grand opening of Studio Movie Grill Marietta, just a quick drive up I-75 from the city of Atlanta. The 49,000-square-foot space has 11 dine-in auditoriums. 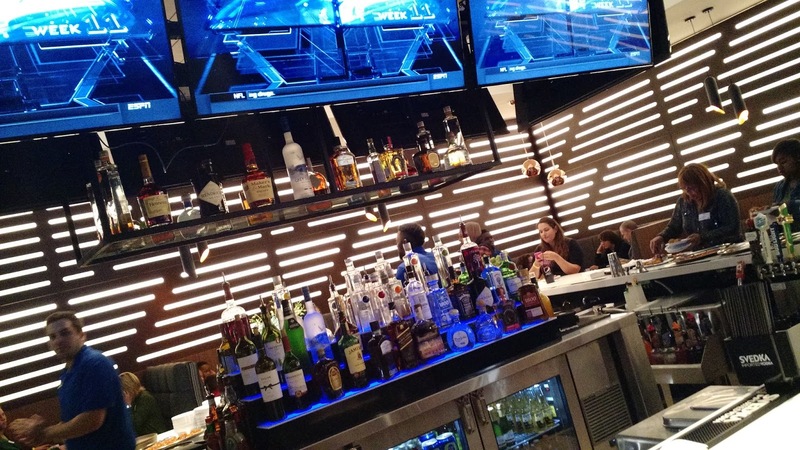 In addition, you can relax before or after the movie in the well-stocked bar or on the outdoor patio lined with cozy fire columns. 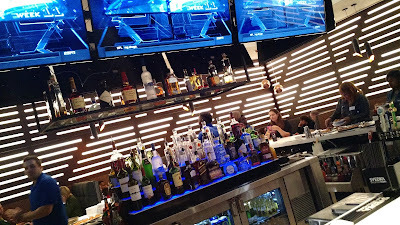 The drink menu includes wine, beer, liquor, and soft drinks. 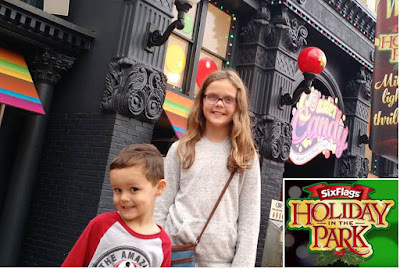 My family enjoyed the crispy chicken bites, soft pretzel bites with queso dip, and popcorn during our visit. The kids stayed refreshed with water while the husband and I each had a complimentary beer (complimentary only during our media event; menu prices will apply). The food came out hot and tasty and everyone was happy with their movie munchies.You can preview the Studio Movie Grill menu here. The theater was very comfortable. We enjoyed the custom-made leather recliners. The theater seats have swiveling table tops with a cup holder and a push button for service. The wait staff was attentive and friendly, and they did not distract us from the movie at all. They are very careful to duck down and move quickly within the aisles when serving. 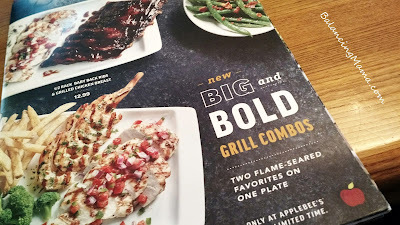 My family was treated to a complimentary meal at our local Applebee's in the metro Atlanta area so we could share our experience with the new Big and Bold Grill Combos. All opinions are 100% mine. Summertime food... grilled, fresh, and flavorful. 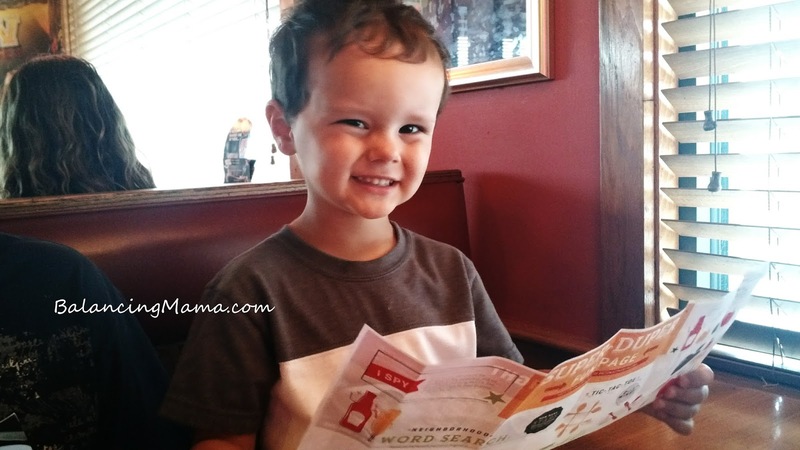 I enjoy eating out with my family, and we had a great experience tasting the Big and Bold Grill Combos at Applebee's Neighborhood Grill & Bar®. These combos are priced well and offer a lot of selection. The Applebee's Big and Bold Grill Combos start at $12.99 and diners can choose from various combinations of two grilled entrees and two sides. I had the honey BBQ half rack of ribs and grilled chicken with pico de gallo. The ribs were tender and the sauce had just the right amount of smoky flavor and sweetness. I paired my entrees with the new Applebee's garlicky bacon green beans - which I really enjoyed. Who doesn't like veggies with bacon?! I also complimented my meal with a hot basket of french fries. The meal was large and the variety of flavors worked together well. Have you visited the unique and refreshing World of Coca-Cola? Or the jaw-dropping Georgia Aquarium? How about the Atlanta Zoo? Atlanta is an exciting destination packed with family attractions and summer fun. We live here, and enjoy playing tourist at some of the best attractions in the USA. 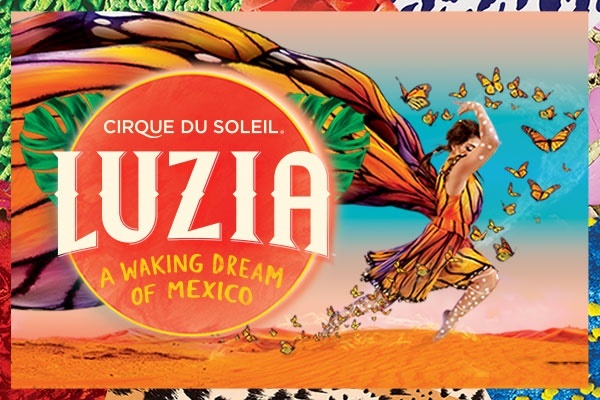 The team at World of Coca-Cola put together a list of five ways to savor summer at World of Coca-Cola.... check out some of the summer 2017 happenings! World of Coca-Cola unveiled a new exhibit called “10 Artists, 10 Bottles” on Friday, May 19. The exhibit celebrates Atlanta’s creative community by featuring the work of 10 local artists who transformed four-foot sculpted Coke bottles into unique pieces of art. In search of refreshing destinations for summertime fun? World of Coca-Cola is uncapping new experiences for everyone to enjoy – just in time for summer! With interactive exhibits celebrating everything from Atlanta artists to soccer around the world, World of Coca-Cola is bubbling with exciting ways for families and friends to create memorable moments together. 1. ICE COLD Summer Fun. When you arrive at Pemberton Place on July 15 and 16, expect a warm welcome with a cold beverage. During the “Share an ICE COLD Coke” experience, sip on free customized mini cans of Coca-Cola and Coca-Cola Zero before interacting with the Bubble-izer, one-of-a-kind technology that virtually transforms you into an effervescent fizzy form. Be sure to snap a photo and share your new look with your friends! Ka-chow! Disney Pixar Cars 3 is coming soon! 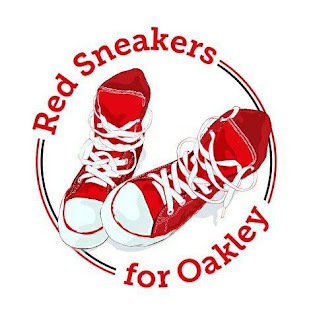 "Blindsided by a new generation of blazing-fast racers, the legendary Lightning McQueen (voice of Owen Wilson) is suddenly pushed out of the sport he loves. 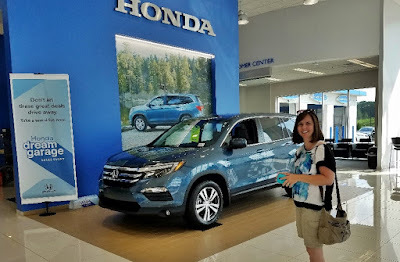 To get back in the game, he will need the help of an eager young race technician, Cruz Ramirez , with her own plan to win, plus inspiration from the late Fabulous Hudson Hornet and a few unexpected turns." Find more trailers and activities on the Disney Movies Cars 3 website. My family received complimentary tickets and royalty upgrade for the purposes of this review. All opinions are 100% mine. Have you ever dined while watching an epic battle with fantastic horsemanship, shining armor, and sparks flying? 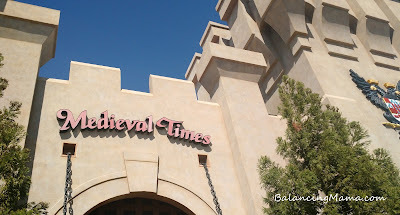 Medieval Times dinner and show offers just that. 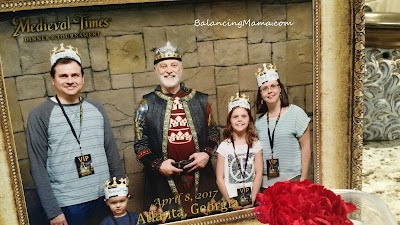 My family visited the Medieval Times Atlanta castle (in Lawrenceville, GA) this past weekend. It happened to be our spring break and my daughter's 9th birthday. We had the royalty upgrade, which allowed us to skip the line at the entrance and gave us some perks for showtime. Each member of our party received a cheering banner, a knight's rally towel, a VIP lanyard, early entrance to our seats, and VIP seating. I think this upgrade is really worth it. 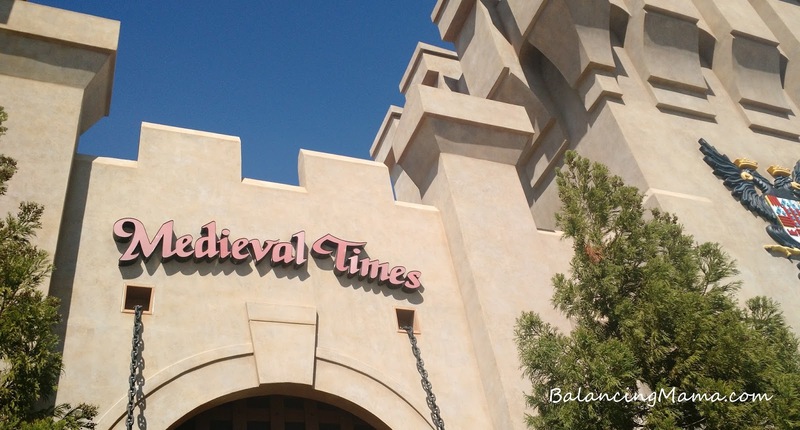 If you are going to Medieval Times, make it even better with an upgrade package. I also added on a birthday scroll and announcement for our birthday girl. She was thrilled to hear her name called during the show and her personalized scroll made her an official guest of the kingdom! Year after year, family cars are becoming safer. The IIHS tests all family vehicles with a barrage of crash tests and considers the advanced safety features that can be purchased to offer Top Safety Pick+ ratings. In 2015, there were 33 cars awarded the Top Safety Pick+ designation, and in 2016 this jumped to 50 cars. Ford did particularly well, with the mighty Ford F-150 being one of the vehicles awarded a Top Safety Pick+ for “Large Pickups”. It’s important to note too that crash tests have been steadily getting harder, so this is no mean feat. So, when looking to purchase a safe family vehicle in 2017, you’re spoiled for choice. We’ve put together a list of some of the safest vehicles available to you today, independently tested by the IIHS and the NHTSA. The first 2017 midsize sedan to be awarded the Top Safety Pick+ denomination, the 2017 Ford Fusion can be equipped with a front crash prevention system that has been rated as ‘Superior” by the IIHS. It also managed to ace all crash tests, getting the highest possible score. This beats its high score from last year and sees the 2017 Ford Fusion as a top choice for families looking for a midsize sedan. 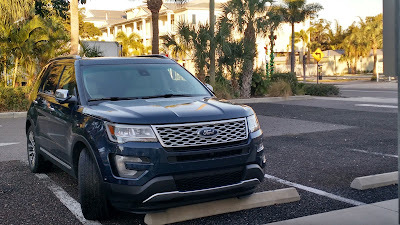 Midsize SUVs are highly popular with families in 2017, and the Kia Sorento is a good choice if you’re looking for one of the safest out there. It got the highest possible score in IIHS testing when the optional front crash prevention system is included. Starting at around $25,000, it’s not too hard on the wallet, either. Whether you are driving or flying to the ATL or having a staycation in your hometown city, Atlanta has many attractions to offer. 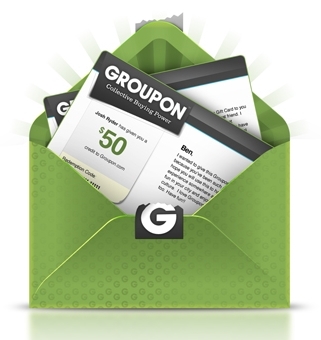 As you plan your activities, do not forget to browse each website for special offers. Many of the best Atlanta attractions have spring break offers and savings right now. If you want to visit the Georgia Aquarium in the evening, check out the Imagination Nights offer for 30% off admission after 4pm. This offer is valid Monday-Sunday after 4pm. 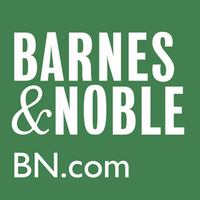 Subject to exclusion dates.If you have young children, the Me and Mommy weekday offer is a tremendous deal. Georgia Aquarium's Me and Mommy ticket offer provides one adult General Admission ticket and up to 4 children's General Admission tickets (for ages 5 and under) for only only $44.95 plus tax. The aquarium also has Military Mondays and early bird pricing for visits prior to 11 am. Do you have the spring cleaning itch yet? Life is hectic here, especially in the spring. Soccer season starts up again and the kids want more time to play outdoors. Also, the sunlight consistently streams through my windows - illuminating dust, sticky kid fingerprints, and crummy floors. 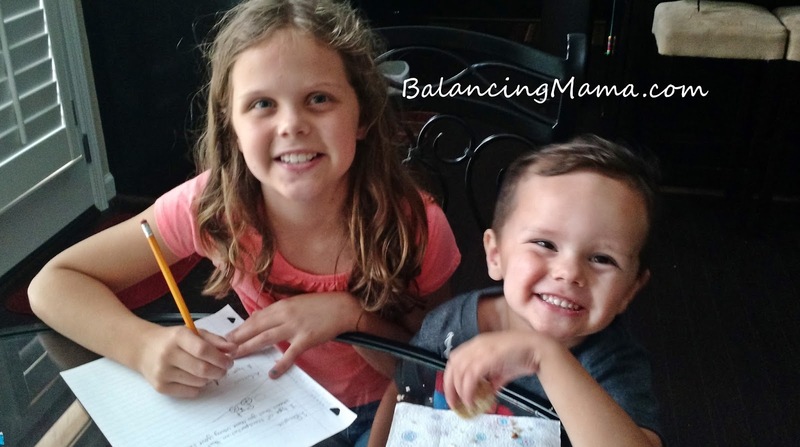 I would love to be able to keep up with a spotless home, but the reality of kids and activities just doesn't let that happen. When I do have some time to clean up the place, I like to focus on one task at a time. Helpful cleaning tips are always welcome - anything to save me time. 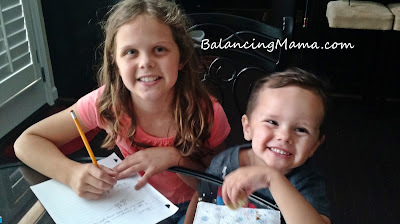 I get overwhelmed when I enter the kids' messy spaces. It is much easier to focus on one task at a time. One spring-cleaning day may include sorting through the books. Another may be tackling the creative explosion in their art area. By concentrating on a small, themed task, I am less likely to run screaming from the room. 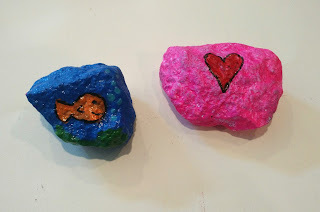 Of course, getting the kids to help can (sometimes) be beneficial as well. Just make sure they are prepared for a lot of donating and purging. Mix salt and soda water for an awesome refrigerator cleaner. It's like a facial scrub, but for the inside of the fridge! While things are getting removed for de-gunking, take the opportunity to throw away those hidden items that are well past their expiration date. Re-stock the shelves and drawers in an organized manner. Our white baseboards and moulding love to collect dust, and I hate to stretch and bend to clean it off. Try this hack: Wrap a lightly damp hand towel around the bristles of a standard broom. Secure it on the broom with a rubber band, then walk your way around the house to wipe the dust away. My husband cannot understand why I love to bring home new baskets, bins, and shelves. As our family clutter grows, it becomes more and more important to have a place for everything. Obviously, we do not put everything away neatly all the time; but when it is time to straighten up, knowing where to toss each item is a big time saver. The sun is coming back soon! 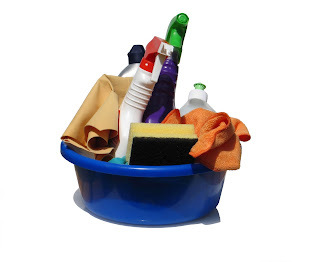 If you need to clean, do it quickly and efficiently. Then get outside to play.